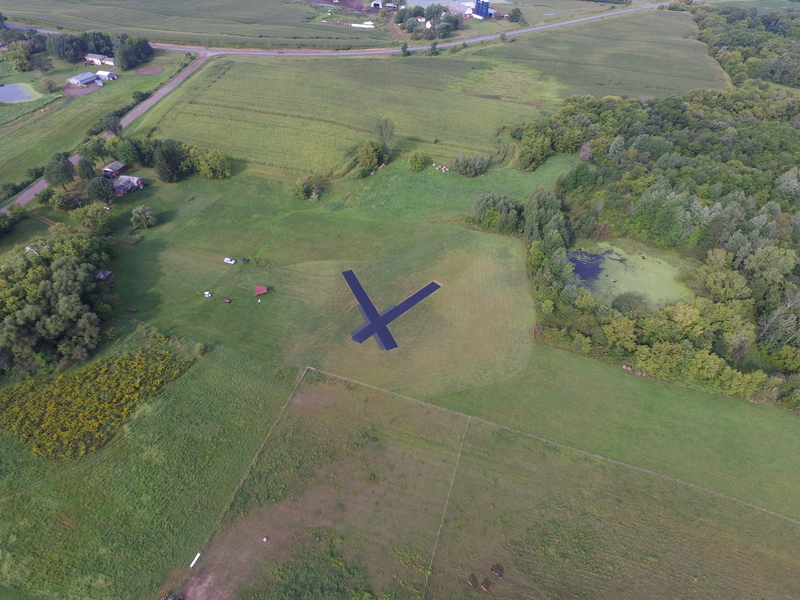 Photo of the new runways at the St.Croix Valley R/C Club Field. Next club meeting is this Saturday Apr. 13th @ 6:00pm at the Osceola Airport Pilots Lounge. 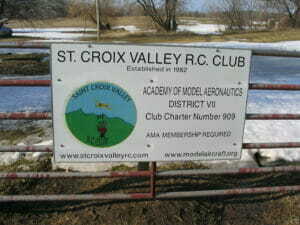 Anyone interested of being a member of the St.Croix Valley Radio Control Club is welcome to join us. Our member John Madison redid our club sign with new graphics. Thanks John. come to a meeting to get signed up.